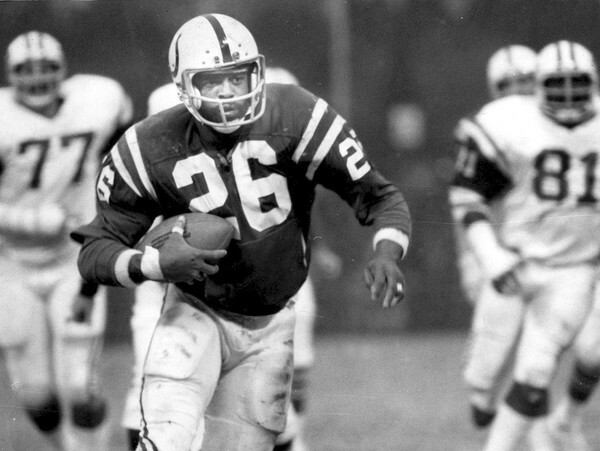 Lydell Mitchell rushed for 1,193 yards in ’75, 1200 in ’76, and 1,159 in 1977. During the 1970’s, the NFL would reach the playoffs by the time we made it to Christmas and in 1977 we were treated to one of the best ever. 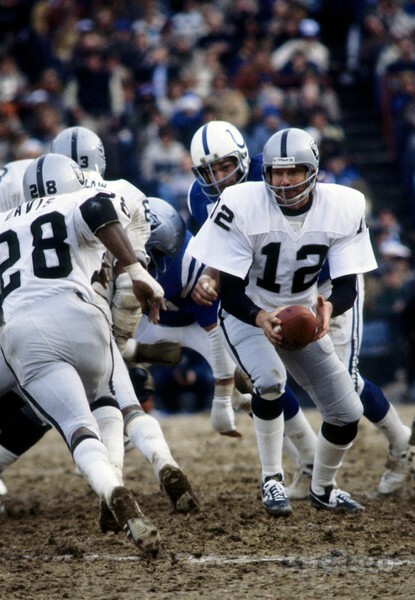 The Baltimore Colts hosted the Oakland Raiders, who were defending Super Bowl Champions. In all honesty the Colts under Head Coach Ted Marchibroda were one of those really good teams that seemed to be forgotten. From 1975-1977 this was one of the NFL’s best teams. Those three years they were powered by RB Lydell Mitchell, who rushed for over 1,000 yards and was a Pro Bowl performer in each of those seasons. Bert Jones was the quarterback who in our CEO’s estimation was who John Elway reminded him of. Tall, mobile with a rocket arm. He made the 1976 Pro Bowl with Mitchell after throwing for 3,104 yards 24 TDs and only 9 interceptions. Over this time period, the Colts were 31-11 posting 10-4, 11-3, and 10-4 seasons. An even closer look shows that after starting 1-4 in the ’75 regular season and before a 3 game losing streak near the end of ’77, they had gone 29-4 during the meat of these seasons. Three of those losses came from playoff bound teams. Baltimore’s only problem was in both 1975 and 1976, they fell to the Pittsburgh Steelers in the playoffs. So 1977 was the year where they had to prove they were more than just a team that won during the regular season. Much like the Atlanta Falcons have to in our time. They’re mission, should they choose to accept it, was to knock down the defending champion Raiders at home in a divisional playoff. Oakland having won Super Bowl XI had enjoyed the fruits of finally becoming a champion. From 1967-1976 they had played for the AFL or AFC Championship 8 times with a ninth possible appearance if they made it past Baltimore. For all the talk of the Dallas Cowboys during the same era, just stop and think about the winning this organization had for this 10 year period. They won the AFL championship and faced Vince Lombardi’s Packers in Super Bowl II. They lost the AFL’s last two championship games to the Jets, and Chiefs. Once the AFL / NFL merger took place they even made it to the first AFC Championship Game. They lost that one to John Unitas and the Baltimore Colts 27-17. Four championship appearances in a row and the Raiders of the late 60s finished 45-8-3 in those years….but no Super Bowl championships to show for it. It looked like the Raiders were a team in decline and needed to be rebuilt. Holdovers like Hall of Famers WR Fred Biletnikoff, CB Willie Brown, G Gene Upshaw, and T Art Shell taught the Raider way to newcomers to forge a new team by 1972. They transitioned new blood into the team with S Jack Tatum and moved CB George Atkinson to safety to forge a ferocious secondary. They lost in the 1972 playoffs in Pittsburgh with the controversial Immaculate Reception, a game they were winning with :22 seconds away from making it back to the conference finals. Starting the following year they made it to the AFC Championship 4 straight years, finally winning the championship in 1976. 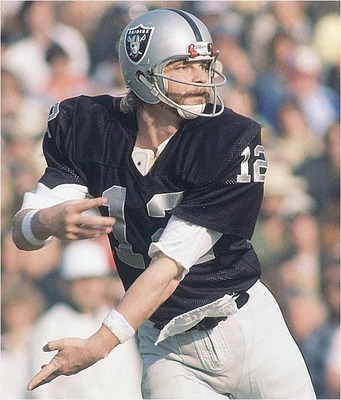 Now they were an established champion with QB Ken Stabler, RBs Clarence Davis, Mark Van Eeghen, TE Dave Casper, and Cliff Branch teaming with Biletnikoff to form the league’s best offense. With a win on Christmas Eve in Baltimore, they would make it to a record 5th straight conference final. This was the end of the run for the mid 70’s Baltimore Colts. 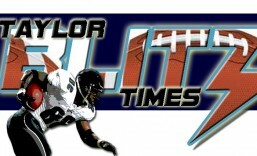 Within a few years, Lydell Mitchell was traded to the San Diego Chargers. Bert Jones was never the same quarterback. His career was marred with injuries after that and his potential went unfulfilled. Head Coach Ted Marchibroda went on as a successful offensive co-ordinator, most notably with the 4-time AFC Champion Buffalo Bills in the 1990s. He then returned as head coach in Indianapolis for several years after that. However none achieved the successes they had as members of the Baltimore Colt years. As for the Raiders, they returned to a record setting 5th straight AFC Championship Game where they lost to the Denver Broncos 20-17. Again the loss was shrouded with another controversial fumble non call when the late Rob Lytle was hit by the late Jack Tatum at the goal line in the 3rd quarter. The Raiders over a 6 year period had gone 66-15-2, played in 5 AFC Title Games and won one Super Bowl. If you’re keeping count that is 111-23-5 over an 11 year period. John Madden became the first coach to win 100 games within a decade and was enshrined in Canton in 2006. A younger generation came to know of him through broadcasting and his likeness and involvement with the popular video game series that bears his name. This era of Oakland Raider football came to a close when Coach Madden, Biletnikoff, and Willie Brown (all Hall of Famers) retired after the 1978 season. Within two years the team was revamped and they went on to win Super Bowls XV and XVIII under former Raider assistant Tom Flores. Yet for one space and time these two teams met and gave football fans a playoff game for the ages. A six quarter epic that saw each team give all they could. Which leaves us with the obvious question: Had the Raiders beat the Colts in a four quarter game instead of one so draining, would they have had enough energy to beat Denver the following week in Mile High? ?